The Iranian authorities continued to target writers, artists, bloggers and political activists who use the media to communicate their ideas. In October, the home of writer Golrokh Ebrahimi Iraee was violently raided and she was taken to Evin Prison in Tehran. She was later convicted of charges including 'insulting Islamic sanctities' for writing an unpublished story about the practice of stoning in the country. As reported by Amnesty International, she had no legal representation at the trial, nor was she given the opportunity to speak in her own defence. 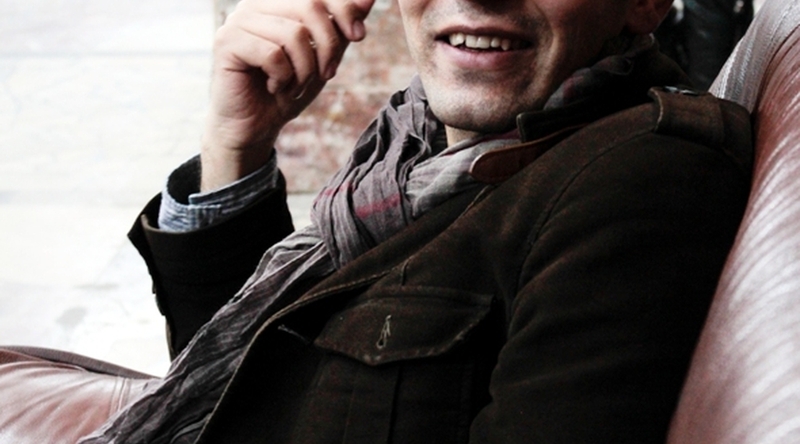 On 23rd November, Kurdish Iranian film maker Keywan Karimi began serving his prison sentence. Karimi had been sentenced to a year’s imprisonment and 223 lashes for a film he made about graffiti. The film details the history of scrawlings on Tehran's walls dating back to the Islamic revolution of 1979, through to the opposition of the Green Movement during the contested 2009 presidential election. During October, pressure mounted on the Iranian authorities to free human rights defender Narges Mohammadi, who had been sentenced to 16 years in prison earlier this year for her anti-death penalty activism. International groups including the Gulf Centre for Human Rights (GCHR) and FIDH were among those calling for her freedom. The Iranian Public Prosecutor responded by claiming that Narges Mohammadi was part of a foreign plot designed to undermine the Islamic Republic. The International Campaign for Human Rights in Iran reported that the trial of seven former reformist politicians charged with 'assembly and collusion against national security' and 'membership in an illegal group' was postponed after Branch 26 of the Revolutionary Court agreed to a request from their defense lawyers for more time to prepare. The seven were members of the Islamic Iran Participation Front, which was banned in 2010.